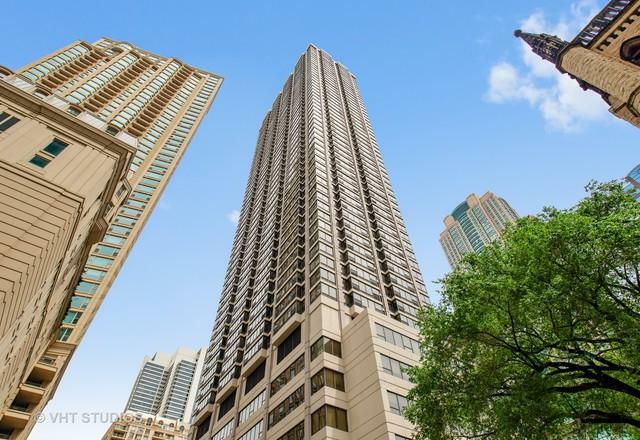 Don't miss this great home in amazing Magnificent Mile location! 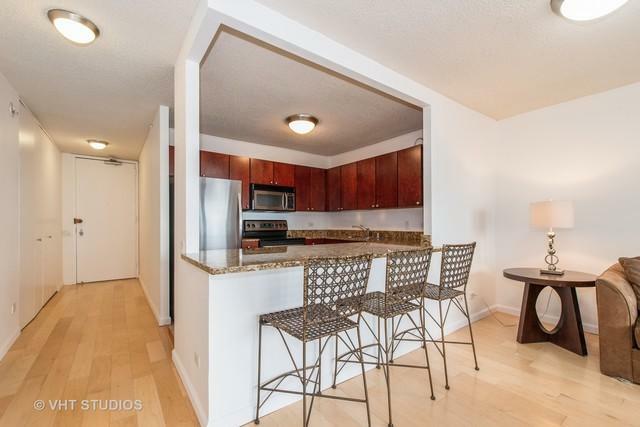 This west-facing 1 bed, 1 bath home boasts an open layout, with new wood flooring throughout. 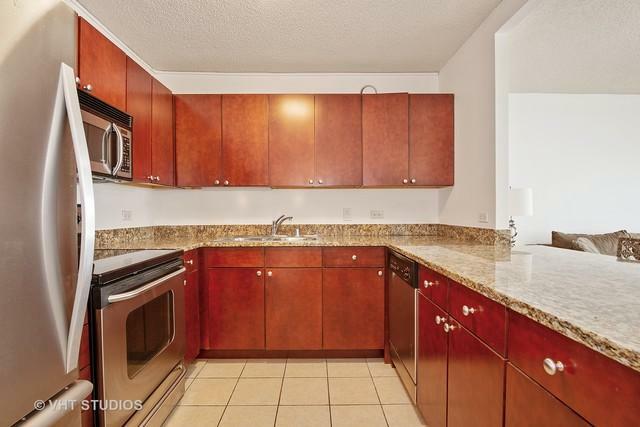 Kitchen features new refrigerator, granite countertop breakfast bar, and stainless steel appliances. Enjoy wonderful amenities including swimming pool, fitness center, sundeck, party room, and 24-hour door person. 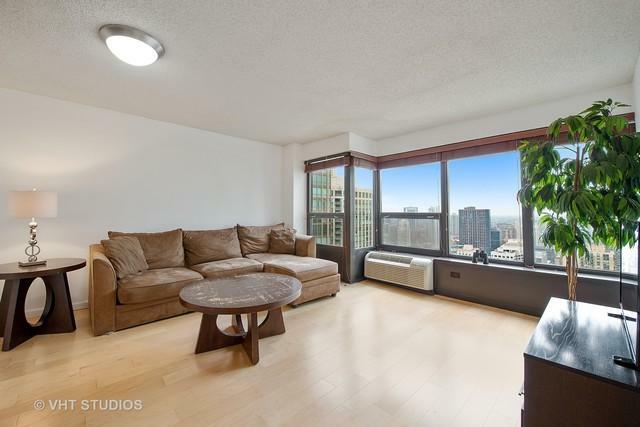 Close to Whole Foods, Trader Joe's, Red Line, the lake, and all the great dining and shopping the Mag Mile to offer! Parking options available within building.